Accept all card types at point of sale. Process via tablet or PC. Receive deposits in as little as 48 hours. Accept PIN based debit cards for free. No discount rate. No transaction fee. No reserve. No strings attached. Accept checks over the phone or online. Process recurring payments. Perfect for discount clubs or membership programs. We are specialists in Marijuana Merchant Accounts, your online source for everything related to high risk merchant accounts and payment processing. We have helped thousands of merchants just like you to achieve their goals by providing them with payment processing capabilities! We now offer new services which can propel your business even further, with Point of Sale and alternative payment solutions, so you can provide your customers and patients with the most reliable, secure, non-PIN based payment processing that works for both them, and your business. Processing for online CBD oil merchants. Internet and MOTO sales supported. Simple, secure payment processing. 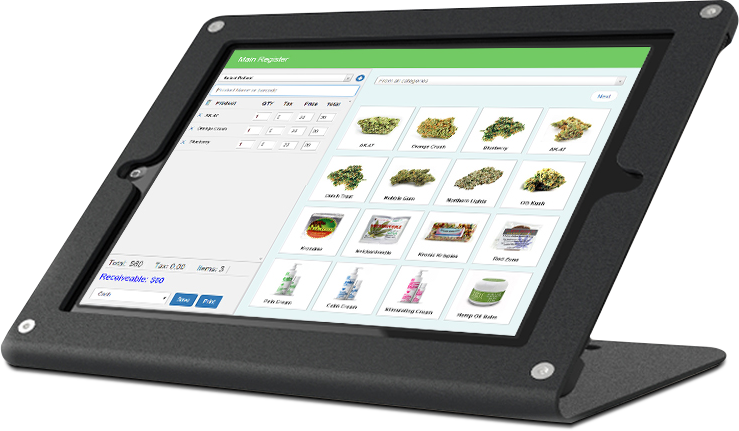 Mobile payment processing for delivery dispensaries. Fast transactions on mobile tablet with bluetooth printer. Working capital and cash advances for dispensaries. Grow your business using our network of funding sources.